Size of this preview: 800 × 510 pixels. Other resolution: 1,808 × 1,152 pixels. 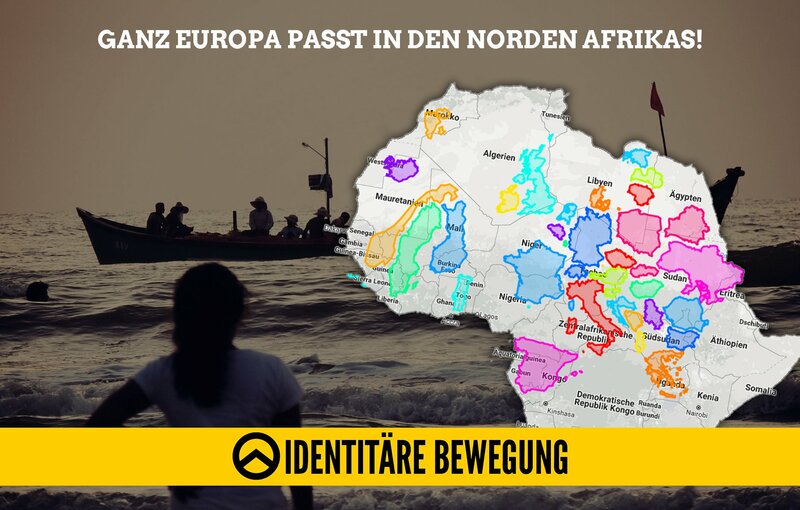 Deutsch: Ganz Europa passt in den Norden Afrikas! English: All of Europe fits into the north of Africa!